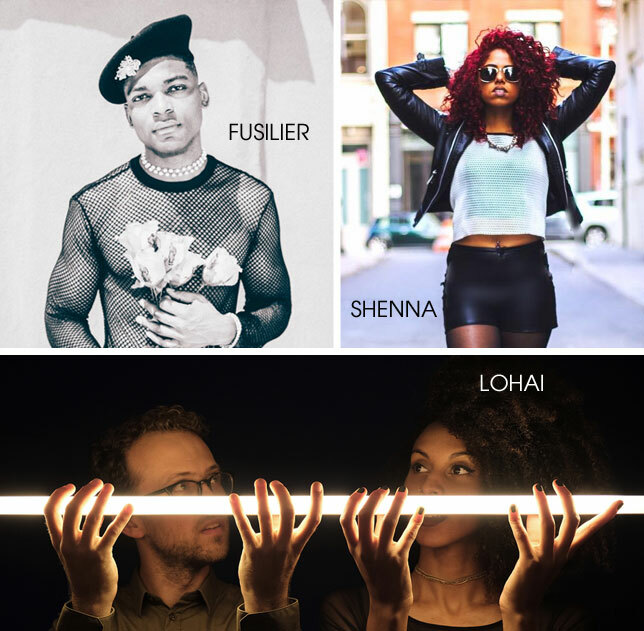 National Sawdust's monthly appointment with great local acts operating outside the "indie rock realm" returns on Saturday November 18 with the live performance of three very interesting artists, united by an original but entirely different approach to soul music: Fusilier, Shenna and Lohai. More info here. We created a YouTube playlist of their recent videos, check it out!